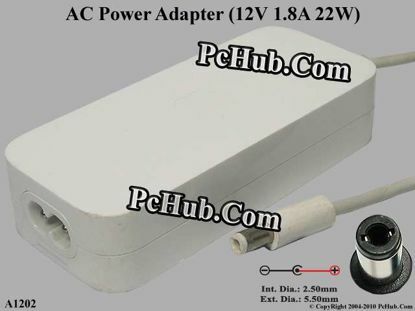 *Please take note, 3 wire AC power cord not included. 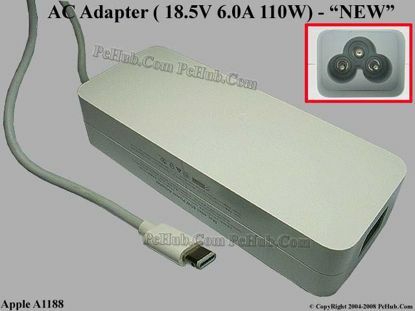 *For use with Mac mini computer. 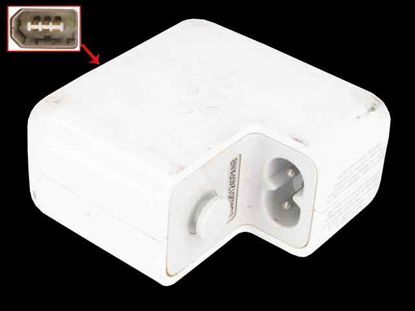 **Please take note, 3 wire AC power cord not included. 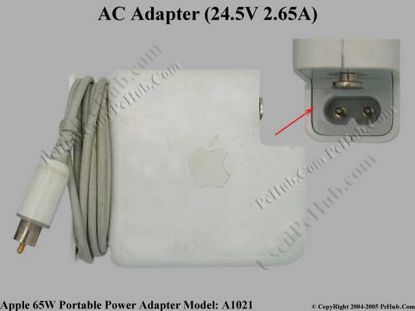 *Please take note, 2 wire AC power cord not included. 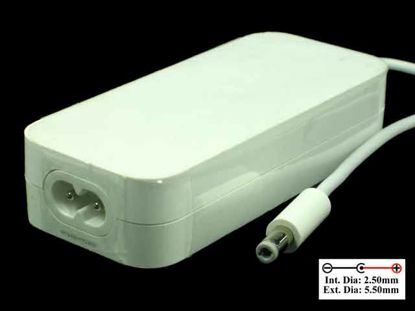 Apple Common Item (Apple) AC Adapter 5V-12V »In stock now ready to ship in 24 hours.